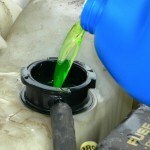 We offer a wide array of automotive service options. 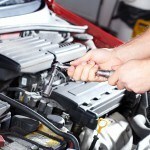 Please review any of the pages listed below to learn more about our auto repair and maintenance services. 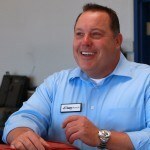 Camarillo Car Care is the #1 choice to take your vehicle in Ventura County! 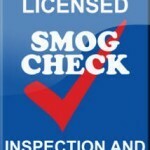 Camarillo Car Care is a state-licensed Test and Repair Smog Check Station! 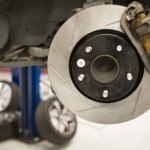 Let us repair or replace your braking system! 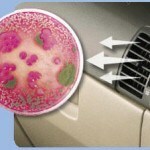 Let Camarillo Car Care service your cooling system regularly! 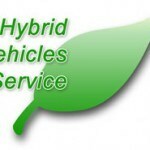 We service most hybrid vehicles including Toyota, Honda, Ford and more! 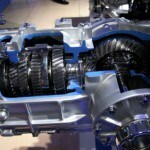 Count On Camarillo Car Care To Service Your Transmission! Ventilation Systems Need Service Too!